University of Louisiana Monroe Director of Athletics Nick Floyd has announced his decision to step down from his position, effective Sept. 4, in order to focus on managing a physical health issue. Floyd will be assigned a position within the University administration through Dec. 31, 2018. 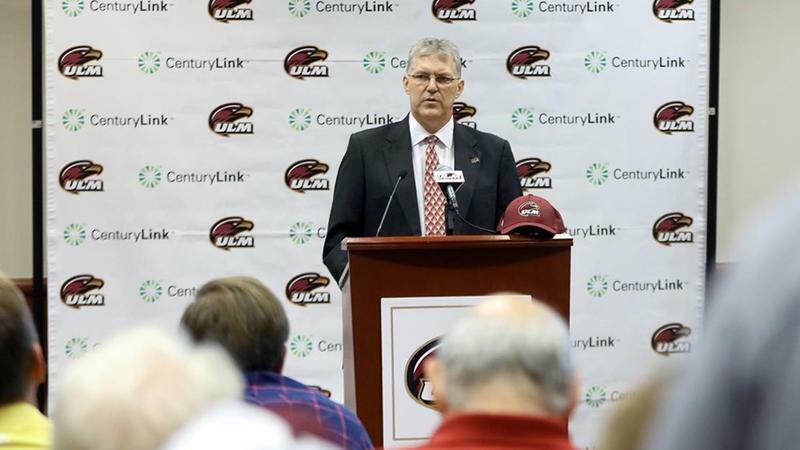 Scott McDonald, who became ULM's Chief Administrative Officer on July 16, will continue to have day-to-day oversight of the Athletics Department. 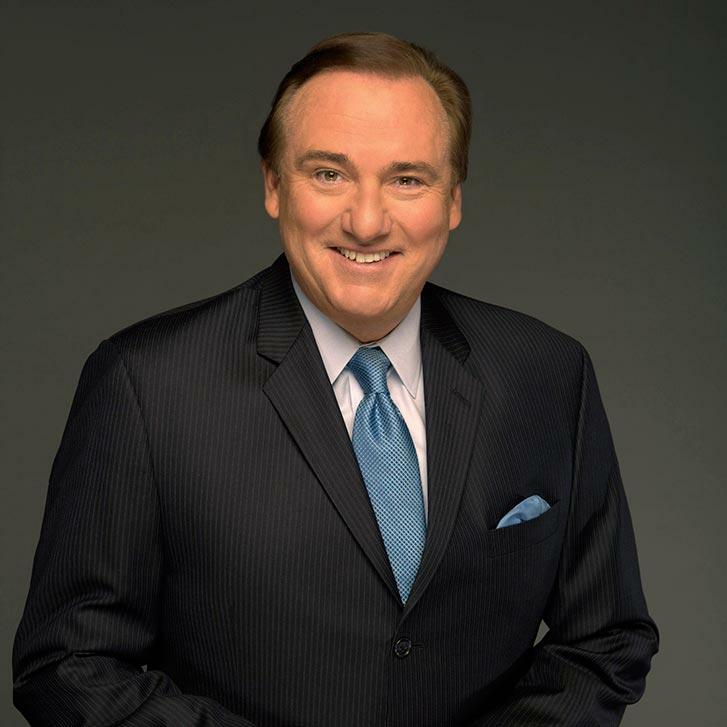 ULM's The Pursuit will feature sportscaster and alum Tim Brando. Brando is a long-time sports announcer who joined FOX in 2014. In 2017 he signed a multi-year extension to announce college football and basketball on FOX. The event takes place 6-9 p.m., Tuesday, August 14 at the Bayou Pointe Student Event Center, 1 Warhawk Way. 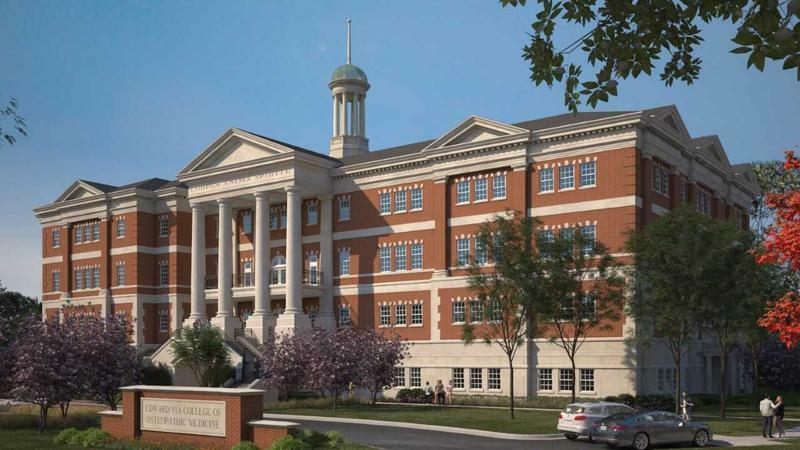 The Board of Supervisors for the University of Louisiana System on Wednesday, June 20, approved a proposed land lease agreement between the University of Louisiana Monroe and the Edward Via College of Osteopathic Medicine (VCOM). 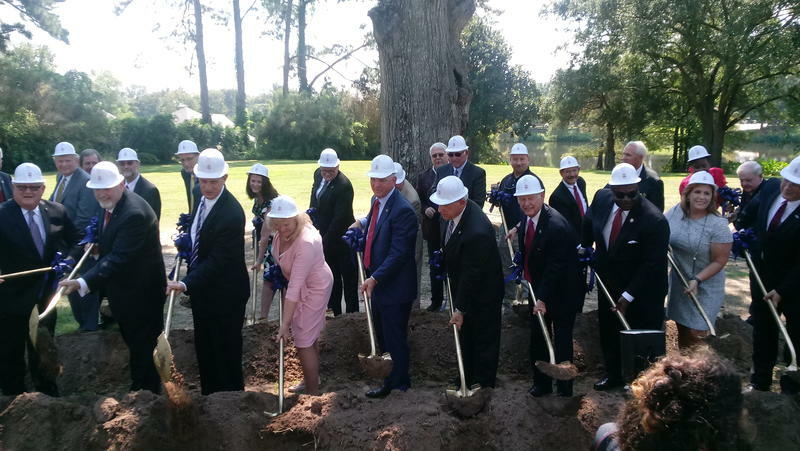 The move brings VCOM one step closer to creating a location at ULM. 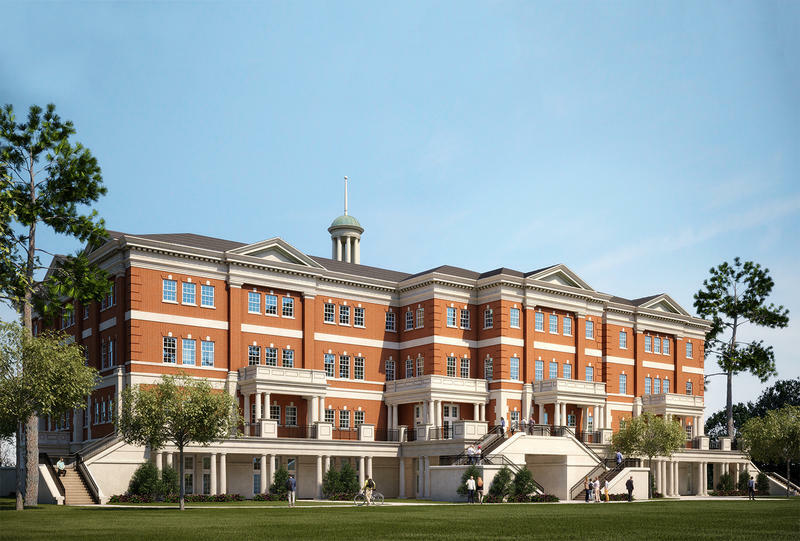 In May the UL System Board of Regents approved a cooperative endeavor between ULM and VCOM to establish a branch campus at ULM. 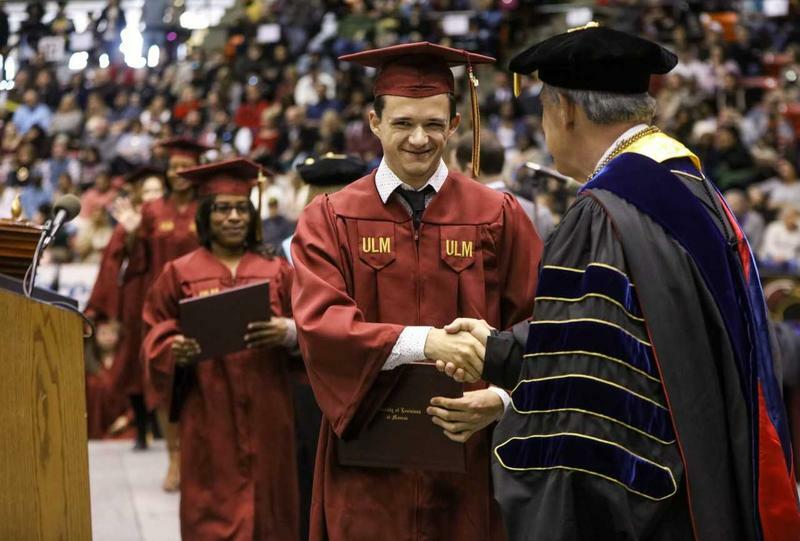 The University of Louisiana Monroe is hosting its annual program for academically advanced students. 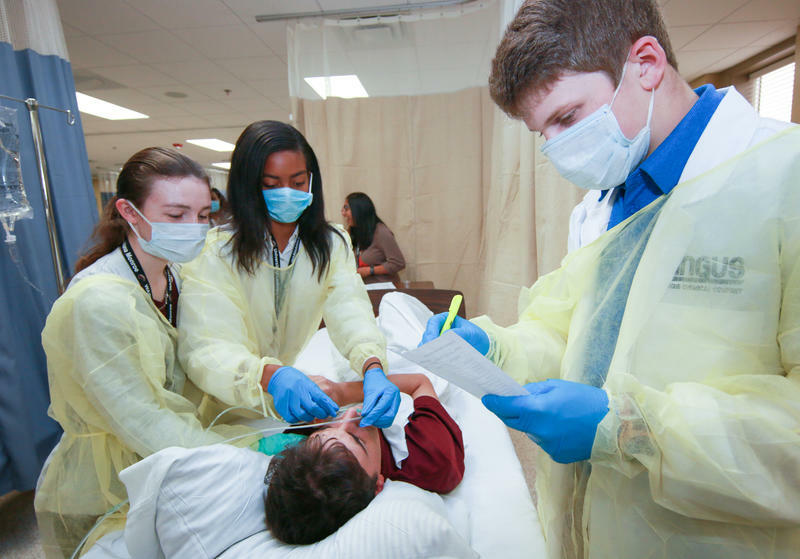 The President's Academy is a job training program where students select an academic track and spend a week shadowing professionals and working in groups to solve hypothetical problems. Dr. Nick Bruno founded the President's Academy in 2012 to help give students an idea of what jobs their major encompasses and what it is actually like to work in those jobs. Dr. Joshua Stockley is an assistant professor of Political Science at ULM and organizes the President's Academy every year. 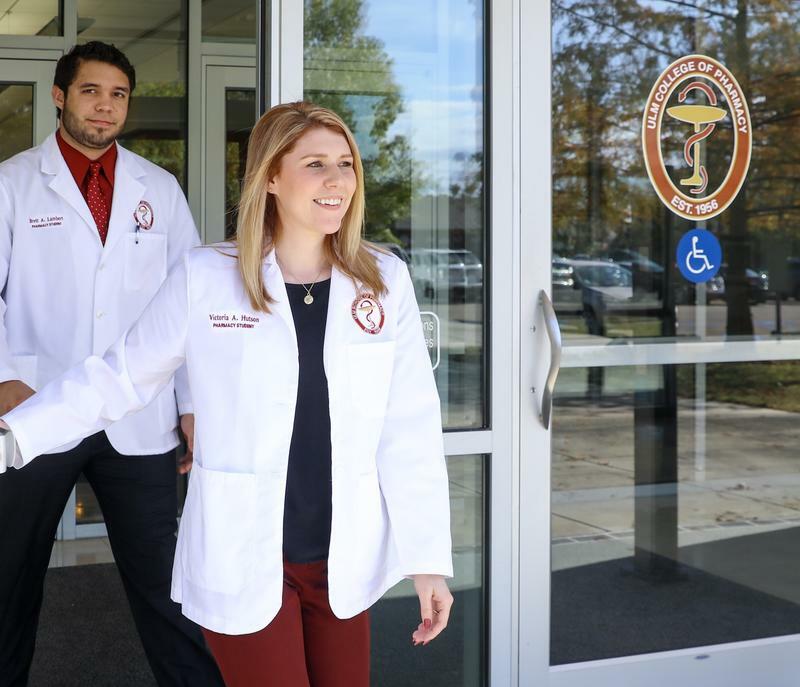 The Doctor of Pharmacy program at the University of Louisiana Monroe is fully accredited through June 2022. Dr. Glenn Anderson, who began in August 2017 as Dean of the College of Health & Pharmaceutical Sciences, initiated policies and methods to correct these issues before he even arrived in Monroe. 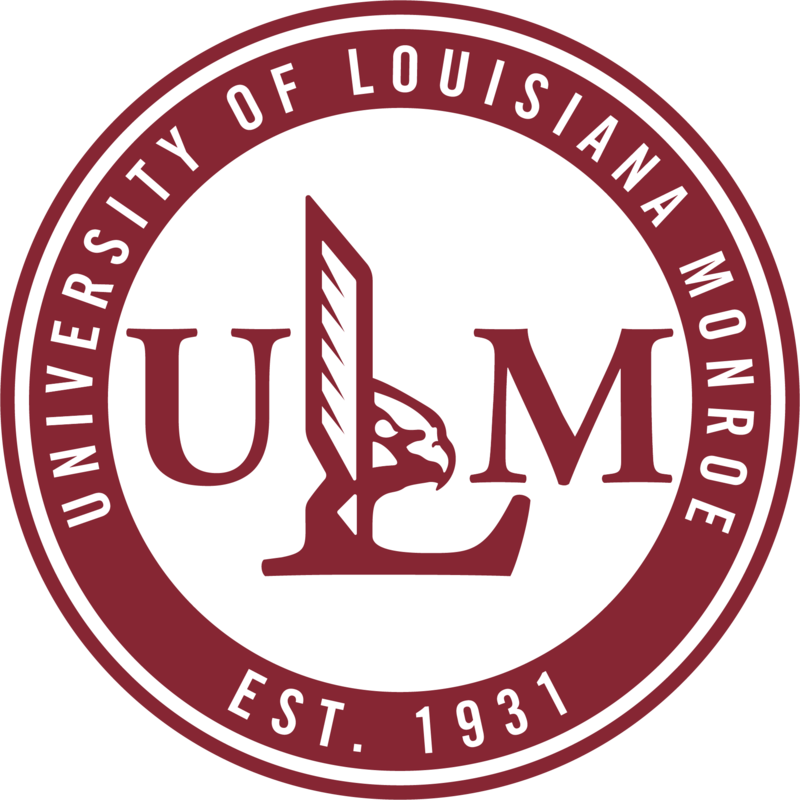 ULM Vice President for Academic Affairs Dr. Eric Pani said, "Our vision statement on the strategic plan is for ULM to be recognized in the top 200 universities in the nation for excellence in teaching research and innovation, with an emphasis on the health sciences."